DEAR JERRY: I've come up with a fun trivia contest for our next Baby Boomer Club's get-together, but first I need some help. 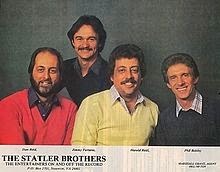 I will let them hear "Do You Remember These" by the Statler Brothers, but the only notes they take must be mental ones. Then they'll have five minutes to write down however many of the things they can recall hearing in the song. Because I either can't understand the lyrics or am merely unfamiliar with some of the items, I would like an accurate list. —Katherine Upton, St. Cloud, Minn.
DEAR KATHERINE: Since the challenge is to identify the specific items, I will list them without additional lyrics that I feel are unessential for your purpose. For example, one complete description is "aviator caps with flaps that button down," but for this game they need only jot down "aviator caps." Have you thought of a way to keep the members of your club from reading this week's column BEFORE the game's afoot? Well, Baby Boomers, do you remember all of these? 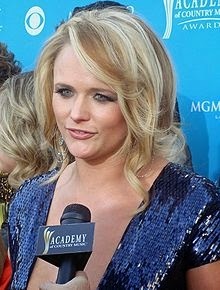 DEAR JERRY: Entertainment News reported that, according to Nielsen SoundScan, Miranda Lambert's first five albums debuted on Billboard's Top Country albums chart at No. 1, making her the only one "in the chart's 50-year history" to do that. I feel it is a misrepresentation to compare SoundScan data to the pre-scan era, which is about half of those 50 years. Isn't that like comparing apples to oranges? DEAR HENRY: I don't think so. At least apples and oranges are both rounded, edible, tree-born fruits, with something in common. 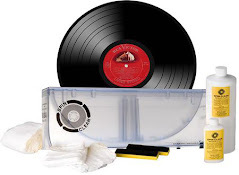 Calculating record sales before and during the SoundScan era (May 1991) is more like apples and aardvarks. The worldwide accessibility and on-demand delivery provided by the Net make it quite easy for a single or complete album to debut at No. 1. It is the rule rather than the exception. We have seen this repeatedly when talent show contestants on shows such as The Voice and American Idol are No. 1 with something they first sang the night before. The ability to purchase instantly, even in your underwear, is a far cry from earlier times when one actually had to get dressed and go shopping for the music they wanted. Obviously, the accuracy of electronic scanning is far superior to earlier methods, but that is not the issue. It boils down to apples and aardvarks, meaning achievements of the digital era should only be compared to others from the same era. IZ ZAT SO? Need some numbers to comprehend how different things have been in recent years regarding albums that debut at No. 1? Looking at the last 100 albums reaching No. 1 on Billboard, covering exactly two years (July 2012 - July 2014), 96 of those debuted at No. 1. Yup, 96 – and that is not a misprint! Only four percent fell a little short of that mark. 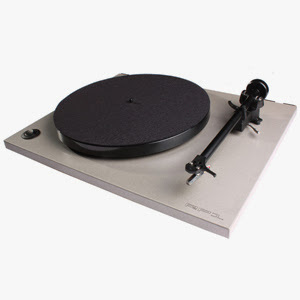 Throughout the vinyl LP era (1948-1990), debuting at No. 1 was practically impossible. 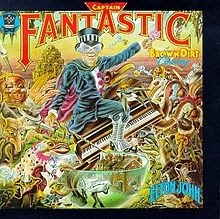 The only exception immediately coming to mind is Elton John's "Captain Fantastic and the Brown Dirt Cowboy" (June 7, 1975). Making the jump to No. 1 in the second week on the chart did happen a few times in the mid-'60s, primarily with the Beatles and the Monkees.